Peeps, there’s a store in Jubilee Hills where you’ll find a little bit of Goa in Hyderabad. Little Goa located on Road No. 36 is your one-stop shop for decor, glow in the dark t-shirts, and more. Enter colourful bongs of all sizes, hookah pipes, ashtrays, chillum, vaporisers as well as Raasta and other smoking accessories. The variety of bongs here is impressive as they have portable, small bongs as well as tall bongs made from glass, ceramic as well as acrylic and American bongs too. You can also get smoking pipes be it metal, wooden, acrylic, or clay and stone chillums. Ashtrays and organic hookah flavours (no tobacco) like Paan Raas, Blueberry, Bubblegum, Mint, and more are available. The products are handpicked from different parts of the world, and the brand is always updated with what’s new on the scene to expand its collection of smoking utensils. We suggest that you check this store out and find the perfect accessories for your next house party. 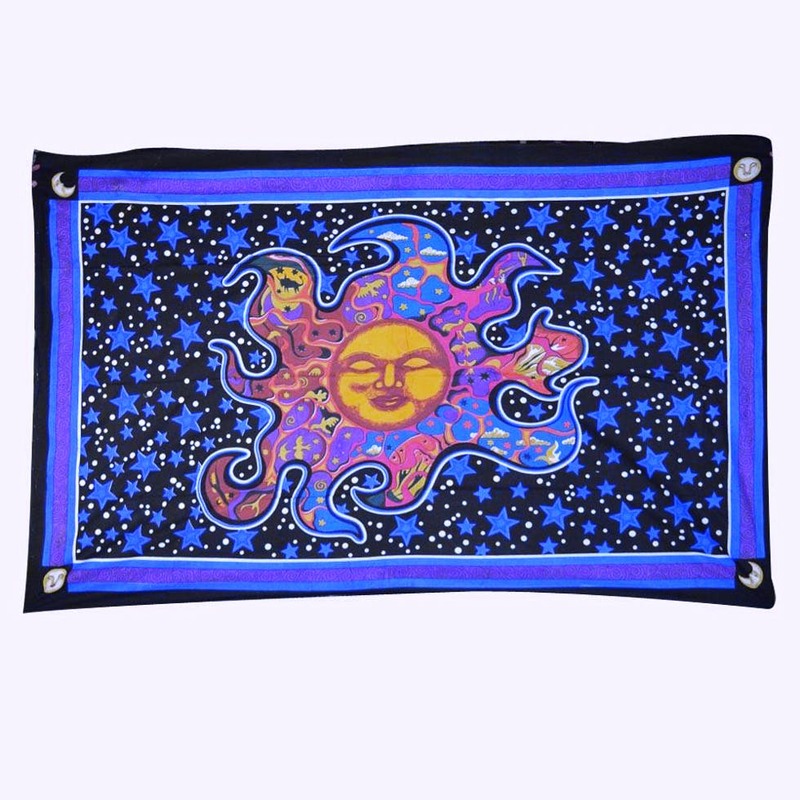 You can also buy psychedelic bed-sheets, bags, T-shirts among other things on their website but let us tell you that all orders are pre-paid and they don’t really accept cash-on-delivery. Please do note that LBB does not support or promote smoking of tobacco or any illegal substances.